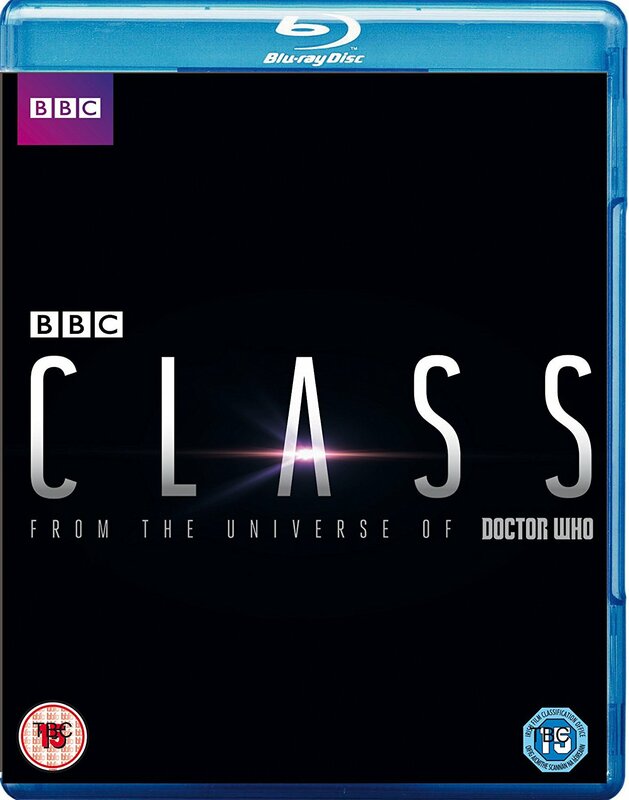 Amazon has listed the DVD and Blu-ray release for the new Doctor Who spin-off 'Class', with the retail price of £19.97 for DVD and £24.99 for Blu-ray. Due for release on 2nd January 2017, the boxset with consist of all eight episodes. It isn't currently known if the release will contain any extras, such as cast interviews, behind-the-scenes videos or deleted scenes. When clarification comes, this post will be updated. It’s a new term at Coal Hill Academy, and students are preparing for their Autumn Prom. 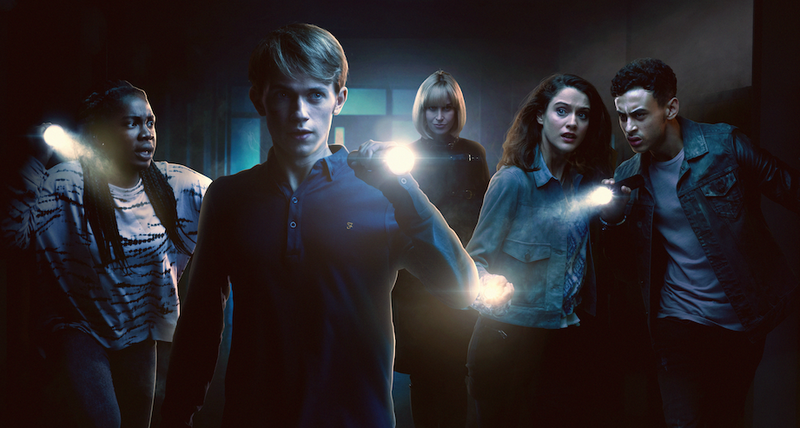 But when the school comes under attack from deadly monsters, four alienated students must form an unlikely alliance to defeat them. You can pre-order the DVD here, and the Blu-ray here. 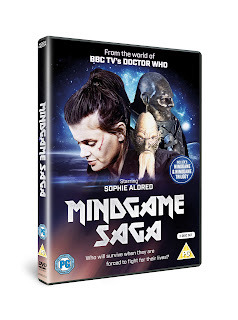 From the world of Doctor Who comes the 'Mindgame Saga' which includes Mindgame and Mindgame Trilogy, featuring actors and characters from Doctor Who. In Mindgame, a classic “prison cell” drama from the late '90s, three diverse life forms are mysteriously transported to a cell somewhere in time & space and forced to fight. 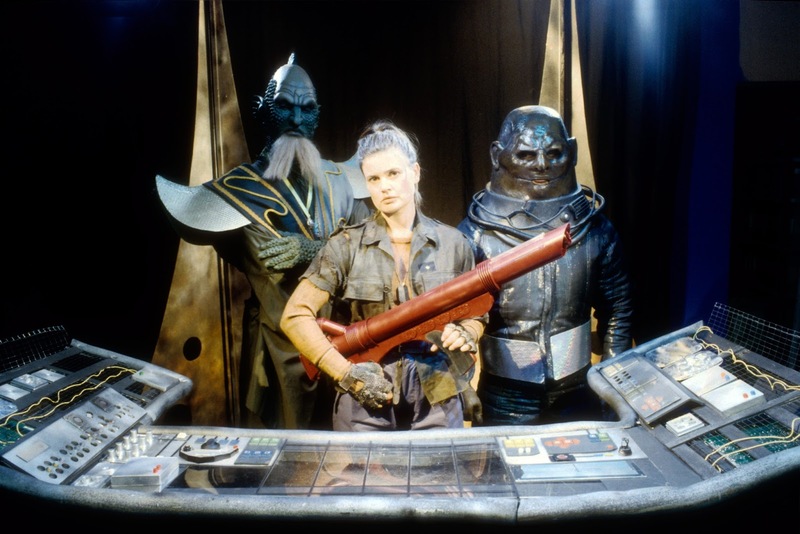 A human played by Sophie Aldred ('Ace' in Doctor Who), a Sontaran and a Draconian (played by Miles Richardson). Mindgame is the first and only time Sontarans (first featured in the Jon Pertwee Doctor Who story The Time Warrior) and Draconians (also first seen in a Jon Pertwee story Frontier in Space) meet. From the pen of Doctor Who writer and Script Editor Terrance Dicks! Directed by Keith Barnfather (Downtime, Daemos Rising). MINDGAME: The classic prison cell drama. Three warriors are forced to fight by an evil alien intent on testing the combat skills of creatures from our dimension. 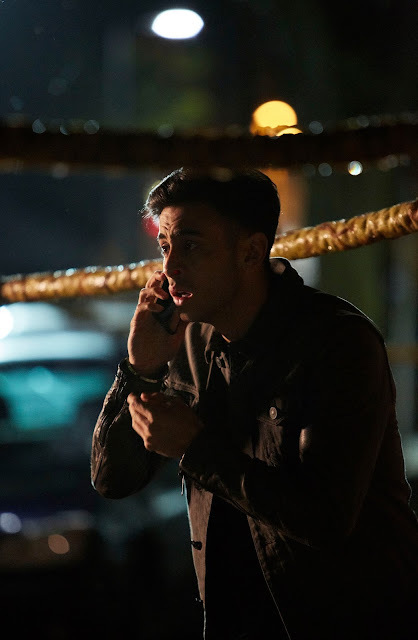 Can they trick him and escape back to their own timelines? SCOUT SHIP written by Roger Stevens. A dying ship drifting in space. The human mercenary pilot faced with certain death. Time may be relative… but it still runs out! EXTRAS: Mindgame Saga Retrospective (NEW), Making of Mindgame, Making of Mindgame Trilogy, Mindgame & Mindgame Trilogy Slideshows, Mindgame script (including missing scenes). 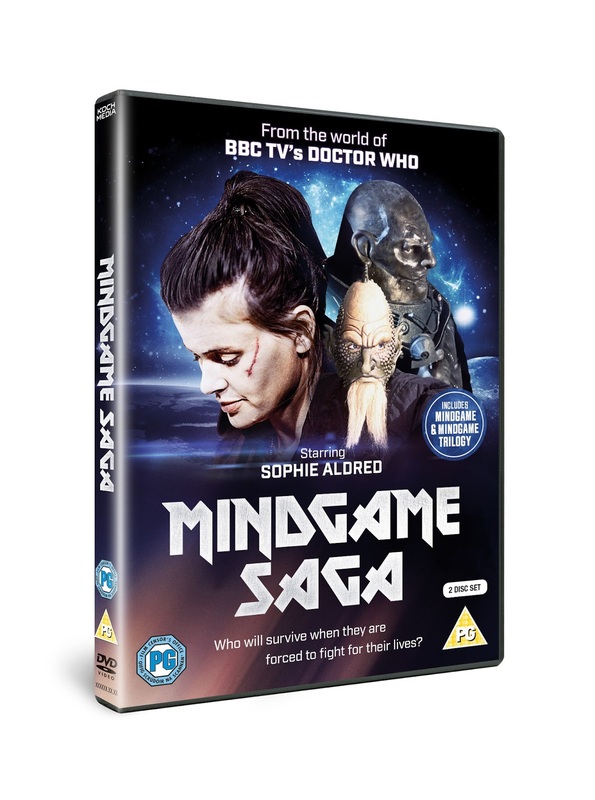 Mindgame Saga is avalaible on 2-disc DVD from 14th November 2016 and can be ordered from Amazon now. Peter Capaldi and Steven Moffat discuss the upcoming Christmas Special of Doctor Who in this new video from BBC America. Take a watch to see how it will not only capture the spirit of a superhero movie but also our annual Who Christmas instalment. This Christmas the Doctor teams up with a comic-book superhero in New York for a heroic special written by Steven Moffat, "The Return of Doctor Mysterio". 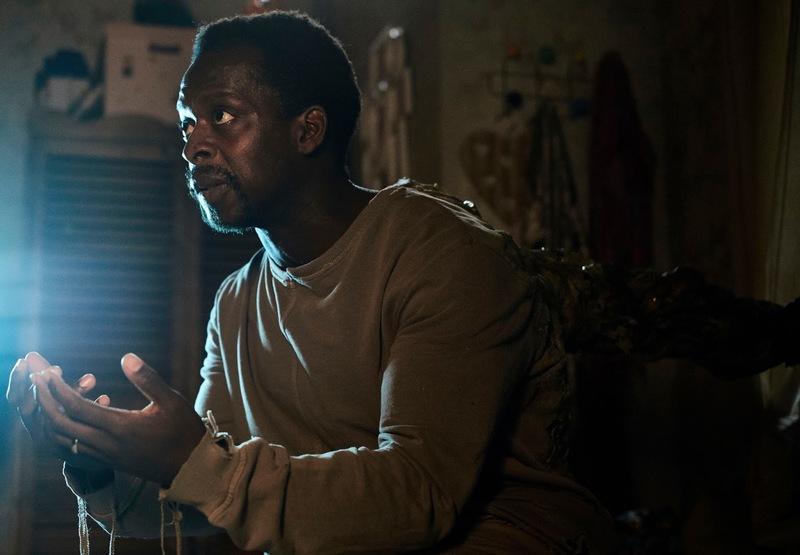 Doctor Who will return on Christmas day as the Doctor (Peter Capaldi), teams up with an investigative journalist, played by Charity Wakefield (Wolf Hall, The Player), and a superhero (Justin Chatwin) to save New York from a deadly alien threat. After the announcement of the Class tie-in novels last month, and the series starting to air last week - it's almost time for the physical and digital release of the novels, and the final information has been released. 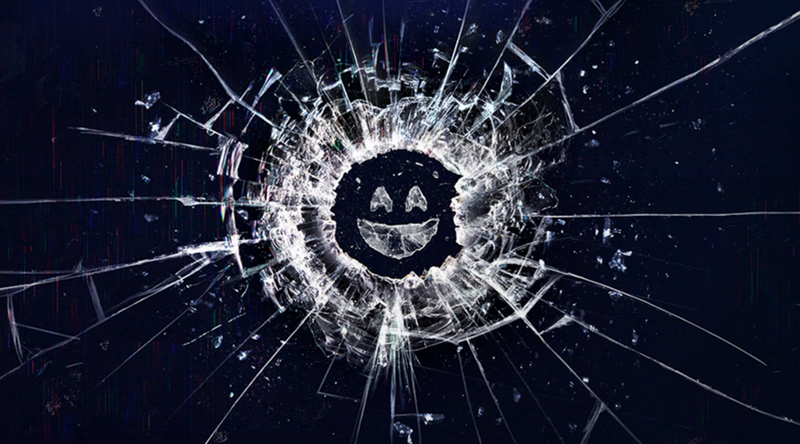 Information had previously been held back to avoid spoilers about characters that debuted in the first two episodes of the series. 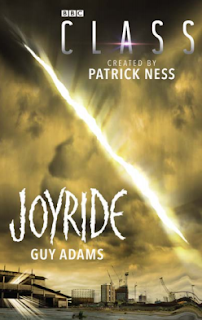 BBC Books will publish the three novels Thursday 27th October 2016 – Joyride by Guy Adams, The Stone House by A.K. Benedict and What She Does Next Will Astound You by James Goss - that follow Patrick’s vision for the series and provide a thrilling extension of this new fictional universe. 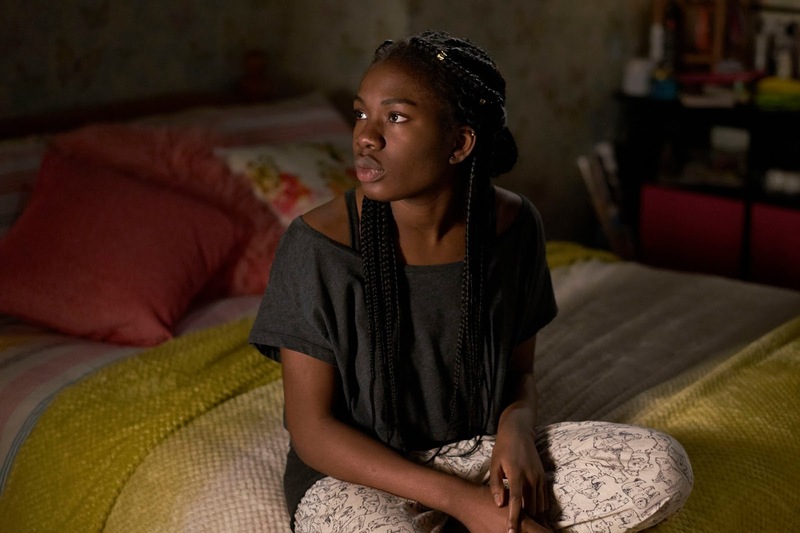 "Poppy is a quiet girl, right up until she steals a car and drives it through a shop window. Max is a nice guy, but then he kills his whole family. Just for fun. Amar always seems so happy, so why is he trying to jump to his death from the school roof? "There’s an old stone house near Coal Hill School. Most people hurry past it. They’ve heard the stories. But, if you stop, and look up, you’ll see the face of a girl, pressed up against a window. Screaming. Tanya finds herself drawn to the stone house. There’s a mystery there, and she’s going to solve it. But the more she investigates, the more she realises that there’s a presence in the house. One that wants her. Something is waiting for Tanya in the stone house. Something that has been trapping others in its web over the years. 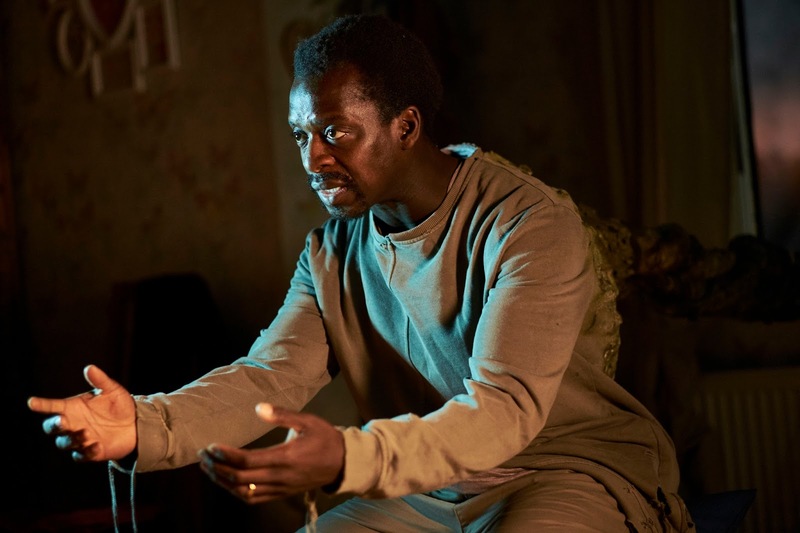 Something that is far worse than any ghost." "At Coal Hill School, things have started to get public. Kids have become obsessed with a website that demands you perform risky stunts, or tell it your most painful secrets. And Seraphin, everyone’s favourite vlogger, wants you to get involved. All in the name of charity. At first people just get hurt. Then their lives are ruined. Finally, they disappear. 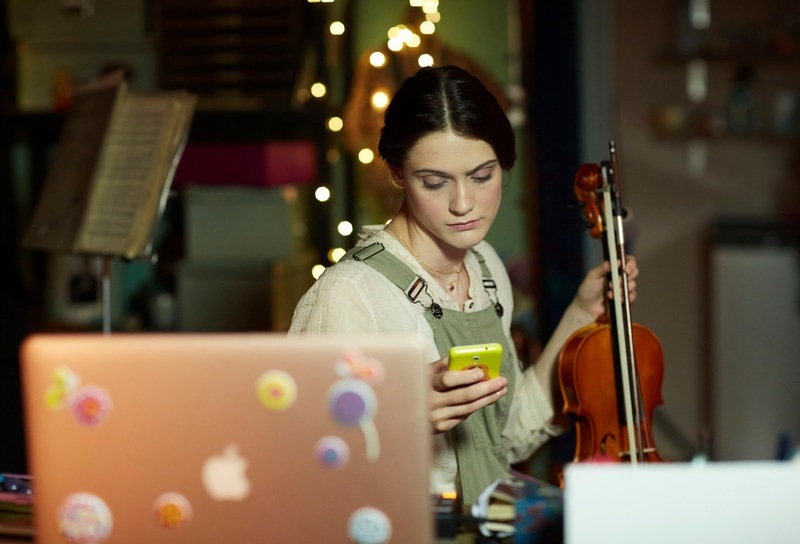 As April’s fragile group of friends starts to fracture, she decides she’s going to uncover the truth behind this site herself. 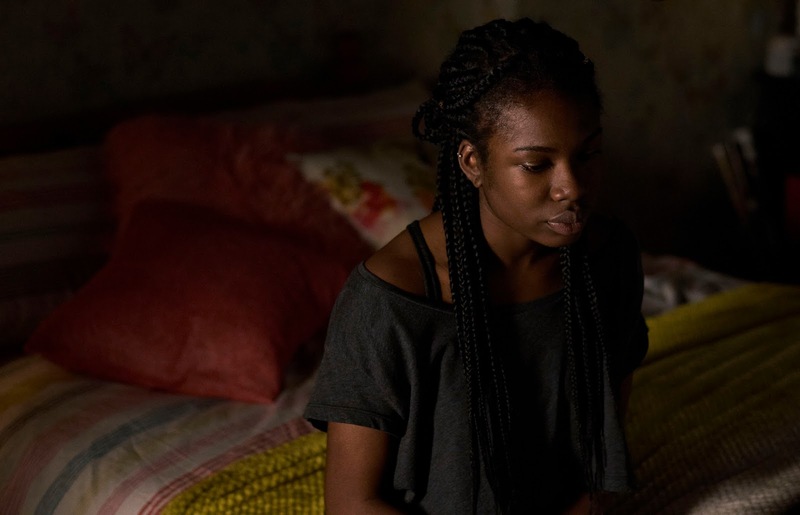 Whatever it takes, whoever she hurts, April’s going to win. But then, to her horror, she wakes up and finds her whole world’s changed. 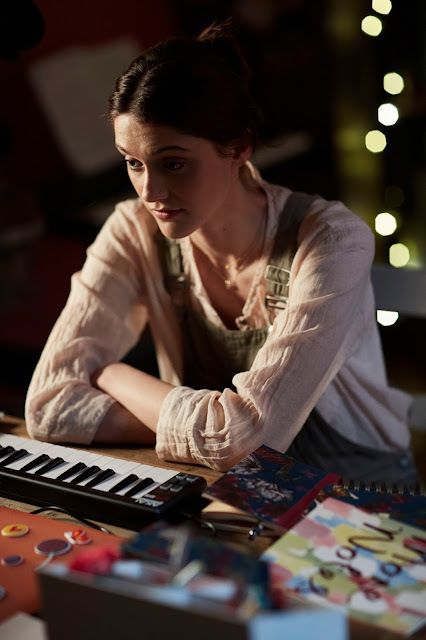 What she does next will astound you." BBC Books will publish these novels on the 27th October and will be avaliable from all good book and online retailers. 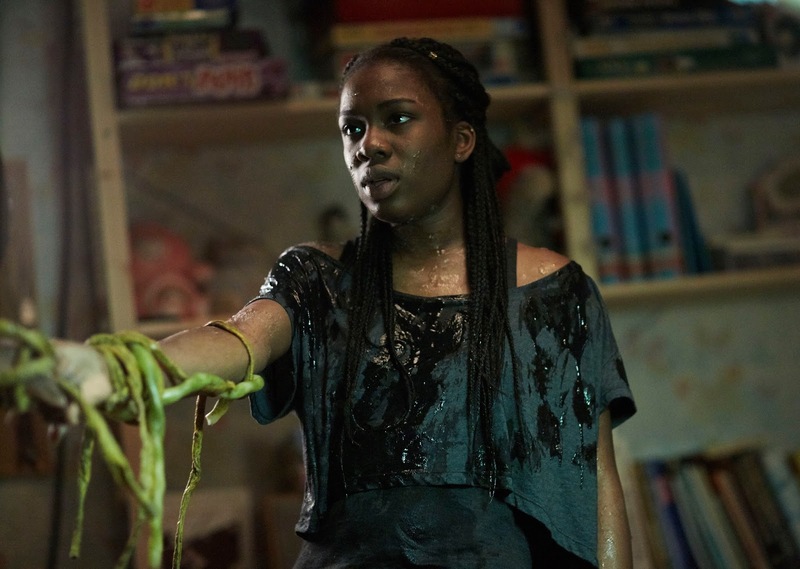 Class Episode 3 will be online on BBC Three, available on the BBC iPlayer from 10am on Saturday 29th October 2016. 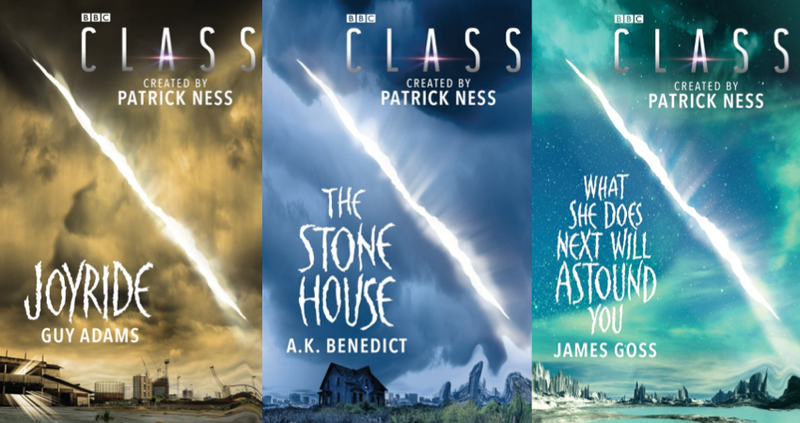 BBC Books are set to publish three companion novels that tie into the first series of Class, the new Doctor Who spin-off, created and written by award-winning and bestselling Young Adult author Patrick Ness. 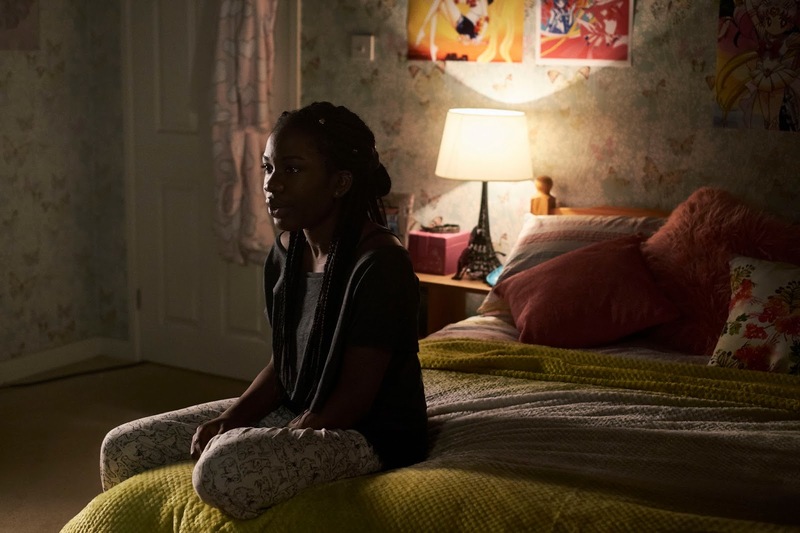 Airing commences on Saturday 22nd October on BBC Three, the new Doctor Who spin-off show is set at Coal Hill School, which has a special significance for Doctor Who fans: it’s not only the primary school where the Doctor’s most recent companion, Clara Oswald, taught but it featured in the very first Doctor Who episode in 1963. Class centres on the adventures of an all-new group of students at Coal Hill, and will have the action, heart and adrenaline of the very best YA fiction - dangers breaking through the walls of time and space, a darkness coming to a London unprotected, a new group of heroes to root for, and new villains to hide from behind the sofa. BBC Books will publish three novels – Joyride by Guy Adams, The Stone House by A.K. 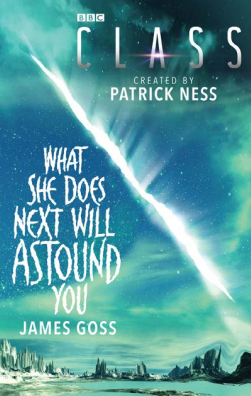 Benedict and What She Does Next Will Astound You by James Goss - that follow Patrick’s vision for the series and provide a thrilling extension of this new fictional universe. 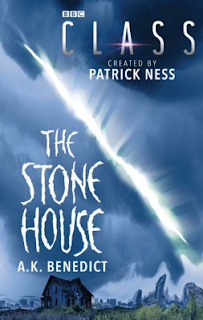 BBC Books Senior Editorial Director, Albert DePetrillo said "Patrick Ness is simply one of the finest writers working today – in any genre – and his new television series has all the hallmarks of his dazzling fiction. 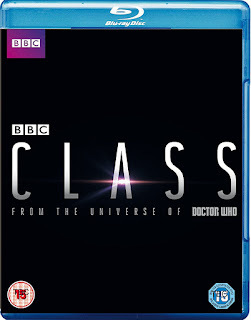 Class is a hugely exciting new brand for the BBC list, and we’re delighted to be working with Patrick and the production team at BBC Wales on these official tie-ins." The three Class novels will be published 27 October 2016.